D-Link is probably best known for making networking accessories. The company also has a full line of wireless cameras aimed at video surveillance. 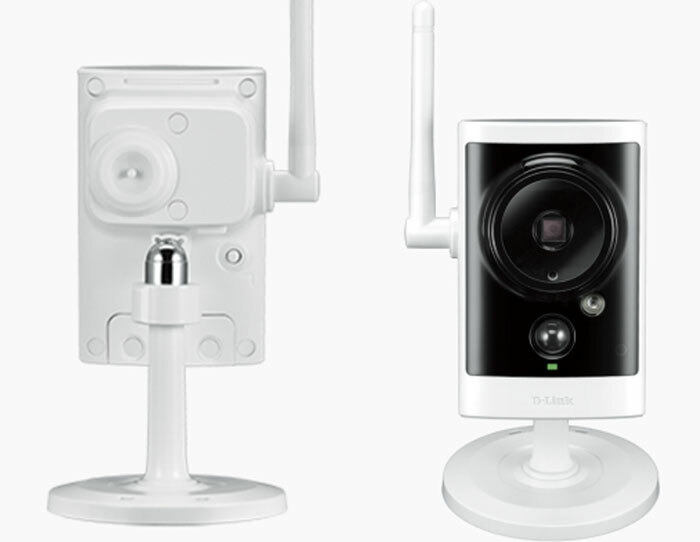 The latest camera in that line is the DCS-2330L Outdoor HD Wireless Network Cloud Camera. The camera is now shipping and supports 720p resolution. The camera is also weatherproof and able to survive the harsh outdoors. The camera has an IP65 rated enclosure that will keep weather from hurting the camera when used outside. The camera also supports motion detection and can start recording video when motion is sensed. The camera can also email owners when it senses motion. The camera can also record video in darkness thanks to IR LEDs. Those IR LEDs let the camera see up to 15-feet away in complete darkness. The camera supports remote viewing of feeds via an iPhone, iPad, or Android device via the mydlink app. Video can be recorded locally to a microSD card slot. Images and video can also be uploaded to the web via email or FTP. The camera uses a 1/4″ megapixel progressive CMOS sensor. It also has a built-in microphone and speaker. The camera is available right now at retail outlets for $179.99.